Drawing on revealing, in-depth interviews, Cecilia Menjivar investigates the role that violence plays in the lives of Ladina women in eastern Guatemala, a little-visited and little-studied region. While much has been written on the subject of political violence in Guatemala, Menjivar turns to a different form of suffering - the violence embedded in institutions and in everyday life so familiar and routine that it is often not recognized as such. Rather than painting Guatemala (or even Latin America) as having a cultural propensity for normalizing and accepting violence, Menjivar aims to develop an approach to examining structures of violence - profound inequality, exploitation and poverty, and gender ideologies that position women in vulnerable situations - grounded in women's experiences. 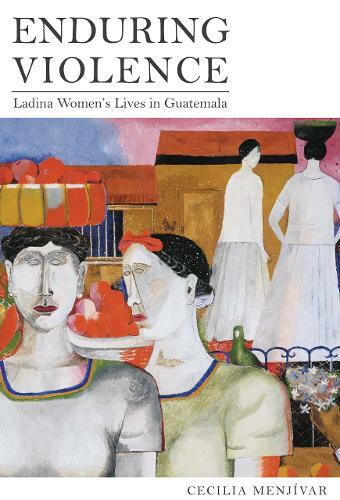 In this way, her study provides a glimpse into the root causes of the increasing wave of feminicide in Guatemala, as well as in other Latin American countries, and offers observations relevant for understanding violence against women around the world today.